In Hong Kong, the subway is the most popular way to get around. For going to mainland China, however, taking a train is becoming more popular. At present, there is only one station in Hong Kong, Hung Hom Railway Station, with long distance cross-border train services. Currently, there are three main stations in mainland China connecting with Hung Hom: Guangzhou East, Shanghai and Beijing West Railway Stations. Although there are only three cities in the mainland with trains to Hong Kong, they are all major cities. So if you are going to Hong Kong and you are not in Beijing, Shanghai, or Guangzhou, we recommend you choose to arrive in one of those cities first, and then transfer to Hong Kong. Generally, these three cities have many trains connecting with other cities in China. See how to transfer to another train in China by reading How to Transfer to Another Train Quickly. Below we have provided information about these three railway lines for your perusal. 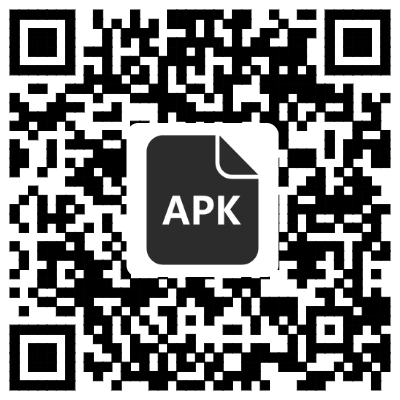 Alternatively you can simply check schedules on the China Train Booking app (IOS, GooglePlay, Android APK). This is the most popular line between the mainland and Hong Kong. If you are in a southern city in China, you can first take a train to Guangzhou, and then transfer to Hong Kong. And now, China Railway decided to open some high-speed trains between Shenzhen and Hong Kong. Learn more by reading Vibrant Express: The First Series of Bullet Trains Operating Between Hong Kong and Mainland. 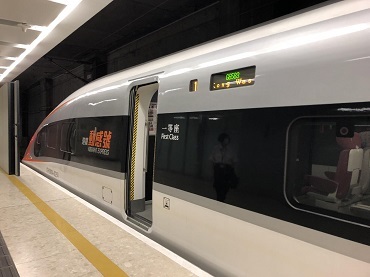 For passengers in the Yangtze River Delta area, it is convenient first to take a high-speed train to Shanghai, and then transfer to Hong Kong. This line is called the Beijing–Kowloon Railway Line and it was the first railway line connecting the mainland and Hong Kong. The whole line is about 2,553 kilometers long and passes through 103 cities and counties. What to prepare: Unlike for mainland train tickets, you don’t need to input your personal information (passport name and number). You just need to submit your travel dates and train number. The way of buying Hong Kong to mainland train tickets on the mainland is different from the way of buying them in Hong Kong. Below we have listed the different ways of buying Hong Kong train tickets in Hong Kong and mainland. If you want to buy a train ticket from Beijing to Hong Kong, for example, you can buy it at Beijing West Railway Station, which is the departure station for the Beijing to Hong Kong line. You need to find the right ticket window for selling Hong Kong train tickets and submit your travel dates to the clerk. If there are enough tickets, you can just hand in your passport and money to the clerk and buy the ticket(s). If you want to know how to buy the mainland ticket(s), please read How to Buy a China Train Ticket. The train tickets may, however, be sold out before you reach the station, especially if your travel dates are during holidays. In that case, you can try to find a ticket-booking platform for booking your ticket(s) in advance. 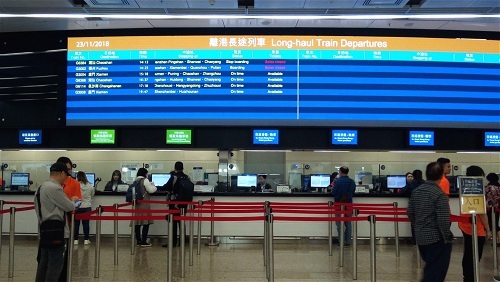 There are many service platforms offering Hong Kong train ticket booking for passengers. You can make the booking via these platforms and they will handle everything for you. Chinese people like to book Hong Kong train tickets from Chinese transportation apps like “Feizhu”. If you can read Chinese, we recommend you book from these apps. Their prices are a little cheaper than those of the English platforms, but they don’t offer a comparable after-sales service. Payments are only accepted via Alipay, WeChat Pay, and some Chinese online banks. Travelers who can’t read Chinese can Google some English platforms for Hong Kong train ticket booking services. They usually accept foreign credit cards. 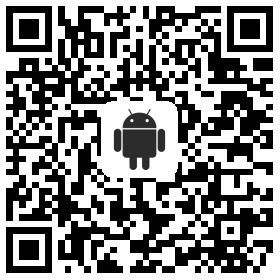 You can also try out our China Train Booking app (IOS, GooglePlay, Android APK) to plan your train journey. 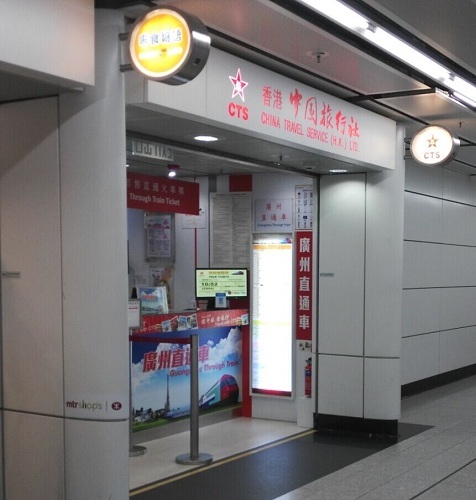 There is a ticket outlet signed “中国铁路” (China Railway) at Exit C of Hung Hom Railway Station. You need to go there, get a queuing number, and queue up to buy train ticket(s) to mainland China from there. * There are only 150 numbers available per day, and you can purchase no more than four tickets with each number. HKCTS (China Travel Service (HK) Group Corporation) is a well-known travel agency and with many outlets throughout Hong Kong. 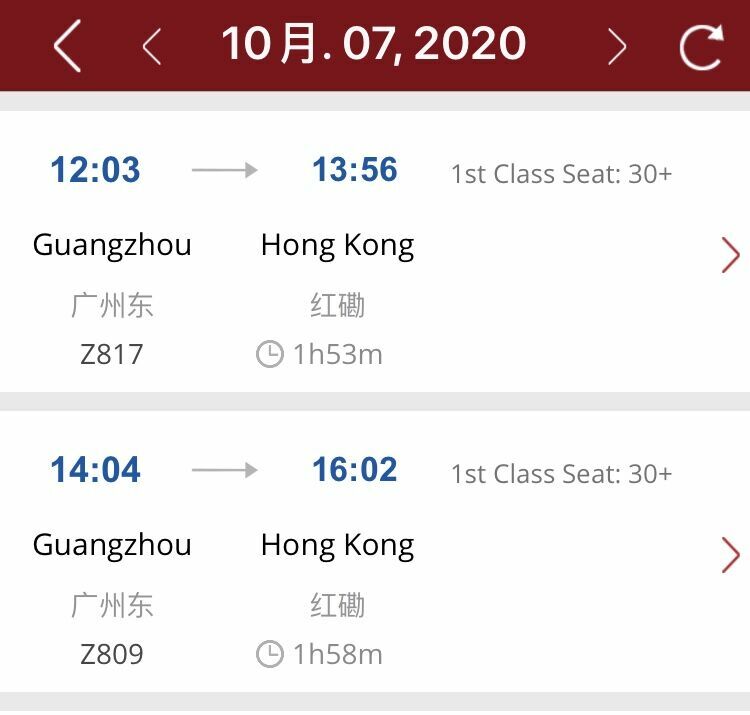 You can go to any of its outlets to purchase train tickets from Hong Kong to the mainland, but you need to pay more than 100 HKD per ticket as a service fee. There is an official Hong Kong Railway website http://www.mtr.com.hk with an English version. You can try to book train tickets from here, but the website is not very convenient to use. You can only change or cancel your Hong Kong train ticket at the station where it was purchased. And a ticket on the same route and with the same class can only be changed once. If you wish to change your ticket(s), please submit your request at least 30 minutes before departure time. For canceling your ticket(s), please submit your request at least 2 hours before departure time. 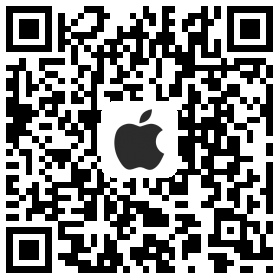 We recommend you book your Hong Kong train ticket(s) using our train booking app. We’ve served millions of foreigners booking their Hong Kong train tickets, and we can confidently say we have an experienced train adviser group. With our Booking app you don’t need to go to the train stations or outlets to line up, you just need to choose a train, input your information, and wait for us deliver your ticket(s) to your address. Generally, your tickets will be issued within 3 hours of making your booking.